The simplest and somewhat misleading idea of a good ground for an electrical system is a section of iron pipe driven into the earth with a wire conductor connected from the pipe to the electrical circuit (Figure 1). This may, or may not, be a suitable low resistance path for electric current to protect personnel and equipment. 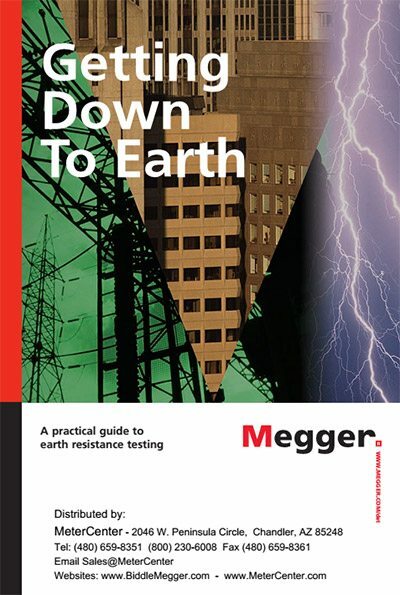 A practical earth electrode that provides a low ground resistance is not always easy to obtain. But from experience gained by others you can learn how to set up a reliable system and how to check the resistance value with reasonable accuracy. As you will see, earth resistivity has an important bearing on electrode resistance, as does the depth, size and shape of the electrode. We will discuss later what value of earth resistance is considered low enough. You’ll see that there is no general rule usable for all cases. 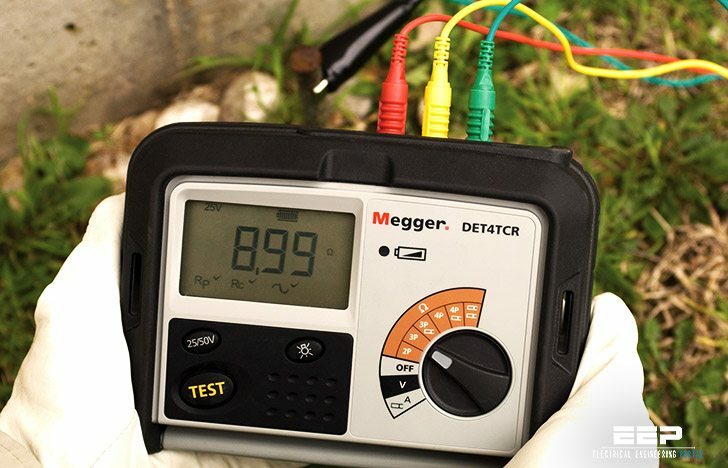 As facilities add more modern sensitive computer-controlled equipment, the problems of electrical noise is magnified. Noise that would not effect cruder, older equipment can cause daily problems with new equipment. As more nonmetallic pipes and conduits are installed underground, such installations become less and less dependable as effective, low resistance ground connections. In many locations, the water table is gradually falling. In a year or so, earth electrode systems that formerly were effective may end up in dry earth of high resistance. These factors emphasize the importance of a continuous, periodic program of earth-resistance testing. It is not enough to check the earth resistance only at the time of installation. Limiting to definite values the voltage to earth of the entire electrical system. Use of a suitable grounding system can do this by maintaining some point in the circuit at earth potential. Limits voltage to which the system-to-ground insulation is subjected, thereby more definitely fixing the insulation rating. Limits the system-to-ground or system-to-frame voltage to values safe for personnel. Provides a relatively stable system with a minimum of transient overvoltages. Permits any system fault to ground to be quickly isolated. Many thanks for your articles. It’s a technical brief for me in this subject. I need to know what I have to do first for earth resistance in earth rod. I would be thankful to you for your continuous useful information to me which are all very useful to my knowledge upgradation and I wish you to keep it up better.